The SportsArt Fitness C5150 recumbent cycle is a superior quality cycle with performance features built to impress. 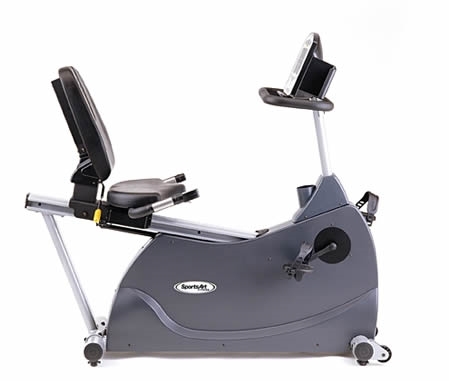 User-friendly features and a comfortable adjustable seat make this the ideal cycle for users of all abilities and sizes. 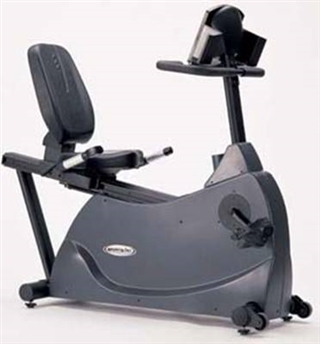 Featuring heart rate control, infrared remote, patented 6 position adjustable and seat back, what more can you ask for in a top of the line recumbent cycle?